GENERAL Asigurari is the most recent player to enter the re/insurance market in Moldova. The Board of Directors of the National Commission of Financial Market has issued the prior approval of registration in this regard, according to official anouncement made by local supervisory authority. 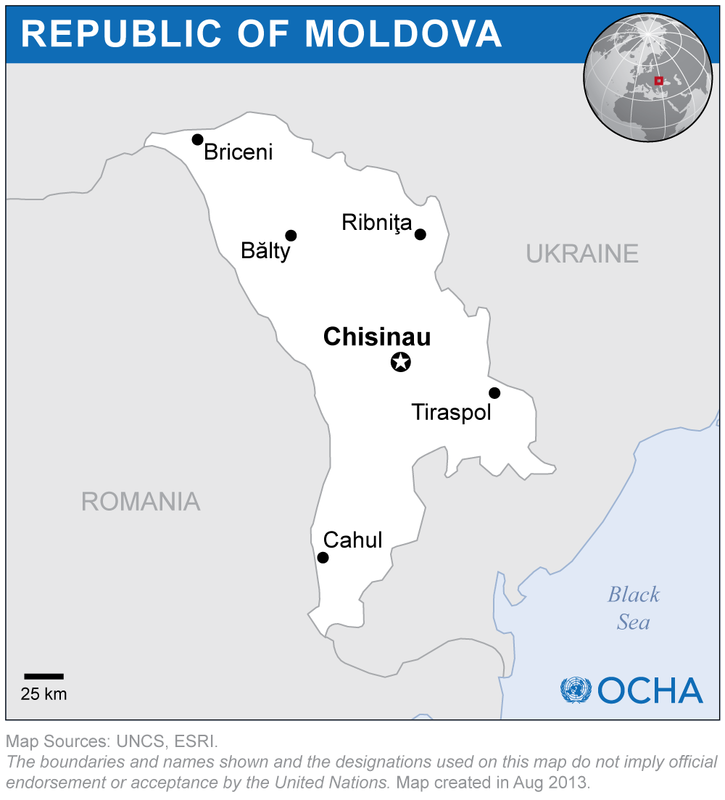 The Moldavian insurance market has recorded in 1H2016, total GWP of MDL 628 million (EUR 28,2 million), increasing by 9,5% as compared with 1H2015, according to the official data published by the National Commission of the Financial Market in Moldova (CNPF). In the European currency, company's GWP have seen a decrease of 0,49%, as a consequence of the national currency depreciation against the European one. MOLDOVA: Insurance company ASITO closes down! Shareholders of ASITO insurance company have decided to close the company. The director of ASITO, Andrei Lupyri, has written a request to the Financial Market National Committee, with the request to take away the license. The General Assembly of the Council of Bureaux in Brussels decided on June 2 to revoke the suspension of the National Bureau of Motor Insurers of Moldova (BNAA) from the "Green Card" system. In the first three months of 2016, the total premiums of Moldova's insurance companies increased by 12.12%, up to MLD 284.41 million, compared to the same period of 2015, according to the official data published by the supervisory authority - NCFM. On Friday, May, 13, 2016, the Board of Directors of the National Commission for Financial Market convoked urgently an extraordinary meeting. The reason was the imminent risk Moldova to be excluded from the international system of insurance Green Card, informs the Mold-Street.